If you’re looking to install hardwood flooring in your home, there are some choices you have to make in regards to your new flooring. There are many different types of hardwood flooring types available, along with many different pattern types. 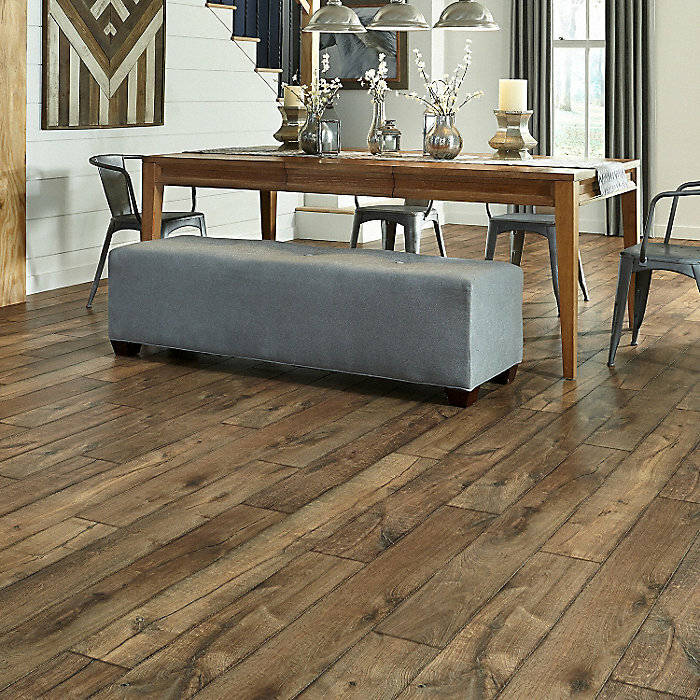 There are planks, specific patterns, and even unique stains for your flooring. Whether you’re installing prefinished hardwood flooring yourself or leaving the job to the professionals, it’s important to choose the right flooring for your home. There are many types of wood flooring in Dallas, and finding the right flooring for your home takes a little research. Oak is a classic material for hardwood flooring, but there are other options on the market today. This includes maple, birch, cherry, walnut, and beech. For more rustic looks, hardwood flooring can be made from pine for an antique look. These days, pine is not the standard in hardwood flooring, because it can scratch easily. There are many different types of hardwood flooring on the market these days. Bamboo is another option for hardwood flooring. Bamboo is an environmentally friendly flooring option, thanks to bamboo’s quick growth. In hardwood flooring, bamboo is durable in any room of your home. Now that you’ve decided on the type of hardwood for your flooring, it’s time to choose the installation method. Even if you’re leaving things to the pros, it’s important to make sure your floors are being properly installed. Planks are a common installation type. With planks, groove boards are connected. Strips are another option. More recently, people also choose wood tile for their hardwood flooring, where patterned and geometric designs are made with hardwood pieces. It’s important to make sure that your hardwood flooring is finished before or after the installation process. Some flooring comes pre-finished, meaning it’s good to go once installed. Other hardwood flooring needs to be finished after installation. 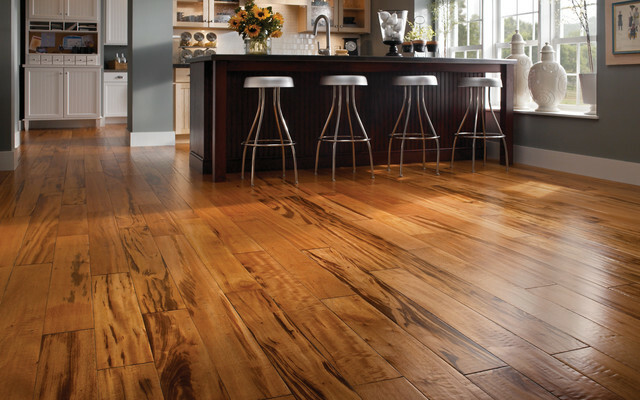 Hardwood flooring has a look unlike any other, with an attractive finish for your home. It’s easier to match furniture, carpeting, and other design features to your hardwood flooring. Hardwood flooring retains its heat better, and it brings a cozy vibe to any home. Of course, the benefits of hardwood flooring go beyond just style. Hardwood flooring is easy to clean and simple to maintain. 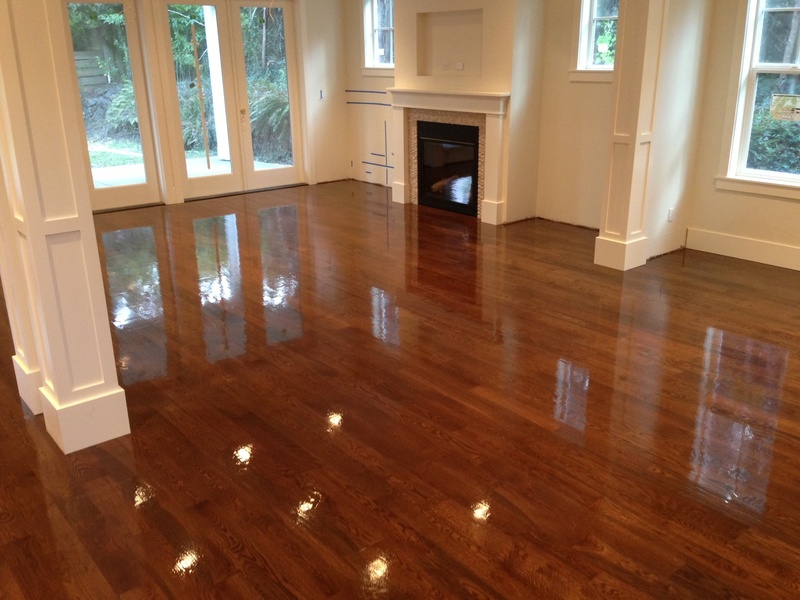 With regular polishing, your hardwood flooring will always shine. This flooring option is easy to dust, maintain, and keep in shape. Hardwood is also incredibly durable, lasting decades. As with any home project, hardwood flooring can have its cons. Hardwood flooring is more expensive than other flooring options, and it’s not impervious to all damage. Hardwood flooring is vulnerable to humidity and moisture damage. This means that hardwood flooring isn’t perfect for every room, laundry rooms and bathrooms should not have this flooring. Additionally, scratches can happen on some hardwood finishes. Hardwood flooring can be louder than carpeting, which is an issue for some families. 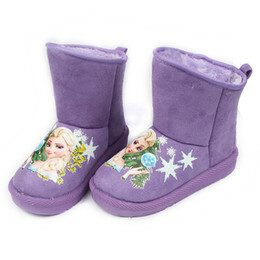 But some area rugs can help reduce the noise of hardwood flooring. The average cost of hardwood flooring is around $8 to $13 per square foot, depending on the type of flooring that you choose. Modern floating hardwood flooring styles bring the biggest prices. Maintenance and care costs should also be considered when installing hardwood flooring, as these costs can grow in the long-term. Make sure that polishing and occasional refinishing are in your budget. 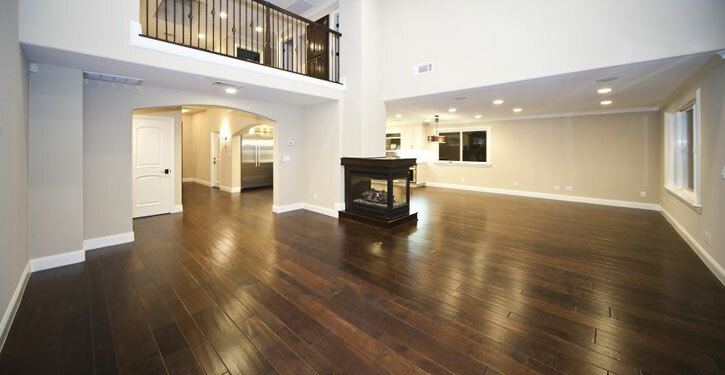 If you’re looking to install hardwood flooring, you’re making a great choice for your home! Hardwood flooring may be an investment up front, but it can bring wonderful style and value to your home. Make sure to choose the right type of flooring for your home.